What's the Special Affiliate Offer? 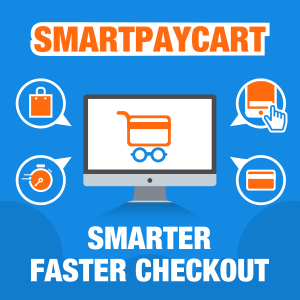 for DAP called SmartPayCart (SPC). Currently, there are 3 ways to purchase a SPC license. As part of this launch-special promotion, we've created 3 New Combo Packages that will Allow Buyers to Purchase a Subscription to DAP & SPC Together! 20% "Recurring Commissions" on DAP + SPC Monthly & Annual Subscriptions. 20% One-Time Commission on the DAP + SPC Lifetime License. 20% commissions on a recurring basis until the subscription is active. Are you a DAP License Owner? If you already own a DAP license, you can promote DAP + SPC package using your DAP affiliate link. Please login to view your affiliate link. You can login HERE. Click HERE for your Affiliate Earnings/Stats. Don't have DAP but wish to promote this package. Our affiliate program is open only by invitation, and of course, available to all DAP users by default. Once you buy DAP, you will be automatically enrolled in to our affiliate program. 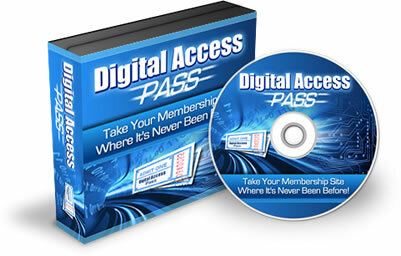 And you will get an unique affiliate link that you can use to promote the DAP + SPC packages. Feel free to send us an email or post your questions about this special promotion in my Free/Private Facebook Group. Click on the button below to join the "Ask Veena" group.